A Night in with Friends! 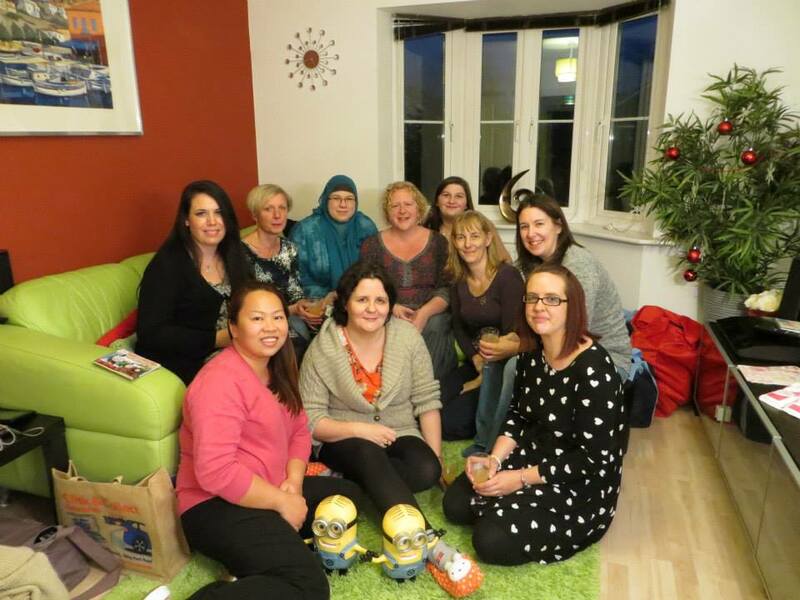 Last Saturday I left my family and travelled 225 miles to meet up with nine other bloggers for the first time, all of whom I’ve chatted with online for the last year or so and got to know rather well but would it be the same in person? Well I took the risk and said goodbye to my husband and children for the weekend. After a train journey full of sea views and sunshine, I finally arrived to a huge welcoming by everyone. The lovely Eileen was our host and very kindly allowed her house to be the venue for the night and accommodated us all for the night. It was like meeting a bunch of old friends, everyone got on, and there was a very pleasant atmosphere all evening. As well as the great company, we were lucky to have the evening sponsored by some wonderful brands and got to try some new and interesting products for us to review. We started off with some drinks, a lovely selection of wines from I Heart WINES, whose Prosecco was particularly appealing, a light crisp taste that was easy on the palate. To add some interest we tried making some Bellini’s with Funkin White Peach Bellini Cocktail Mixer and found this to be the perfect combination, everyone enjoyed it, even the non drinkers with their non alcoholic wine. We also had some frozen cocktails courtesy of My Cocktail and the rather limey flavoured Mojito tasted divine, out of the freezer is was quite slushy and proved the perfect fit for our Party Pieces pirate accessories! 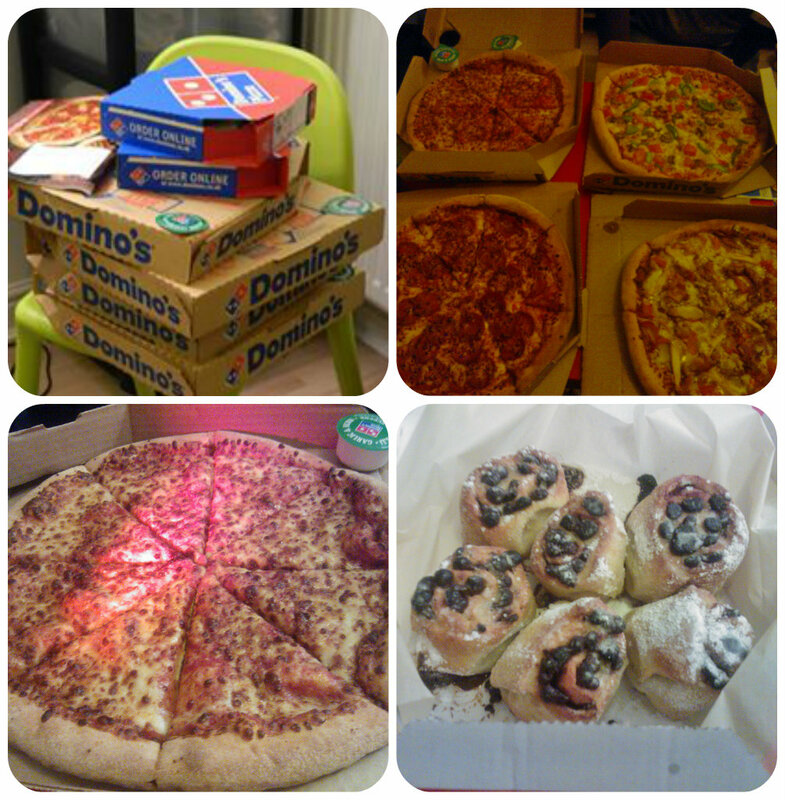 We were lucky to have Domino’s deliver pizza and dessert for our evening meal, and to be fair, pizza is one of my favourite takeaways! With Domino’s not being my the one I usually try, I was keen to see what it was like. Being vegetarian I had the choice of the cheese & tomato or vegetable supreme. I do kind of prefer my pizzas plain but what really sold it to me was the golden finish to the cheese on the cheese & tomato. I love anything well cooked, with a crispy finish and the cheese and tomato was just crying out to be eaten – it was delicious! For dessert we were fortunate to try the New Chocolate Twisted Doughballs, which were rather divine, something my children would be sure to love. Moist dough twisted with Belgian chocolate inside and sprinkled with icing sugar is sure to be a hit. This is a great dessert for sharing as it can easily be pulled into pieces. Definitely worth a try! I had a lovely weekend with friends getting to know them better and trying out new things. I’ve definitely found a few brands in the future that I want to try, and gained some lovely friendships along the way. 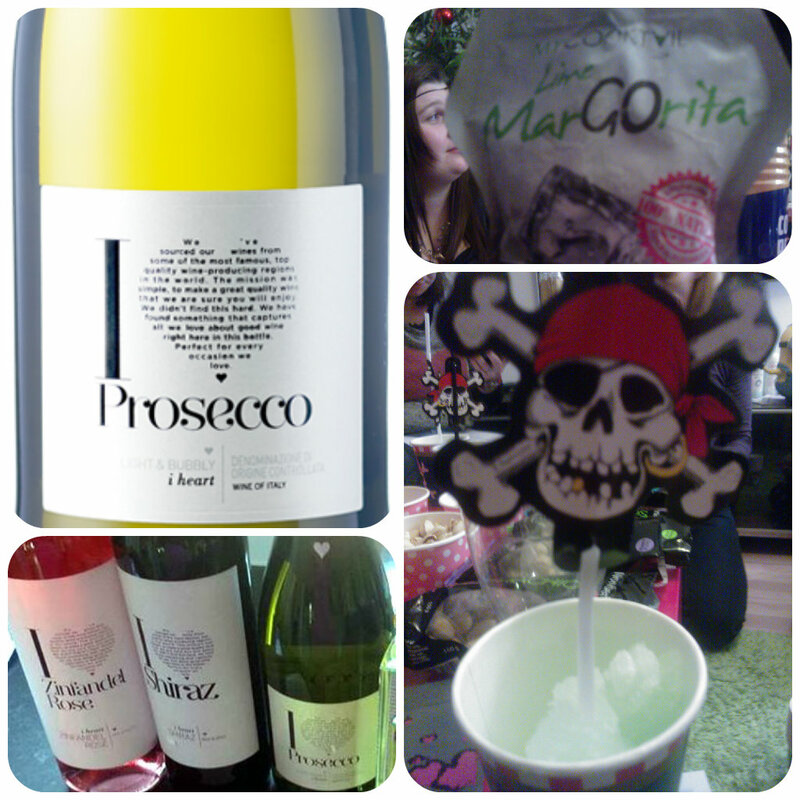 This entry was posted in Day to Day, Reviews and tagged bellini, chocolate doughballs, cocktails, dominos, funkin, girl's night, iheartwine, ladies night, mojito, party pieces, pirate party, pizza, review by Fiona Martin. Bookmark the permalink. Sounds like you all had a great time with lots of lovely treats! I am so glad you made it here and back! It was a long journey! Indeed the Chocolate Twisted Doughballs were divine! I’m so glad you made your epic journey, it was lovely to meet you.